Image Supply Systems is Ireland’s leading supplier of professional audio visual and digital photographic products and services. Established in 1991, our wholly Irish owned company provides a comprehensive range of services throughout Ireland and abroad including consultation, systems design, supply, installation, user training, technical support and maintenance. 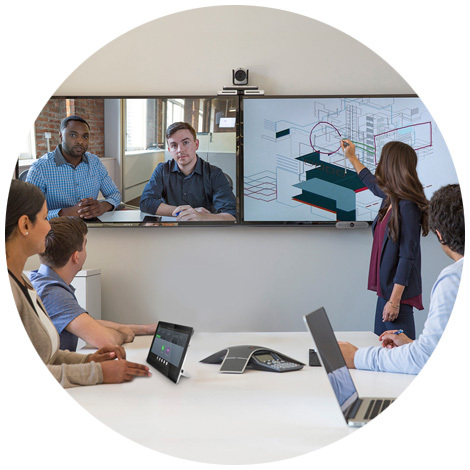 ISS Audio Visual is a leading audio visual and video conferencing integrator, based in Ireland and delivering worldwide services. We have over 25 years experience partnering with national and international organizations to fulfill their AV requirements in Ireland and abroad. 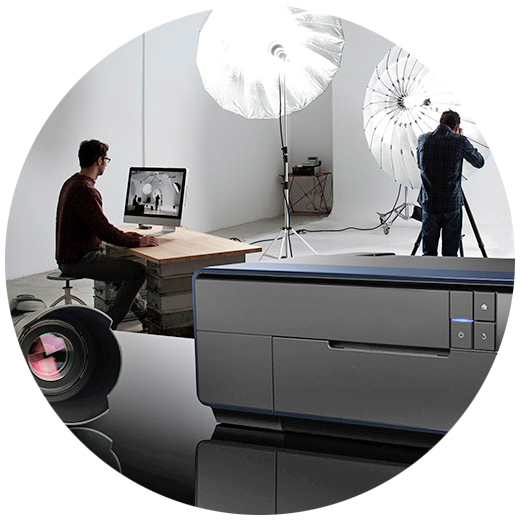 ISS Photo Digital provides equipment and services for the full photographic and digital imaging workflow. Whether you’re looking for a new DSLR camera, fitting out an imaging studio or installing new computer network facilities, we can supply everything you need.